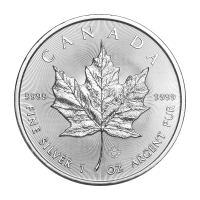 Order your 1 oz 2019 Canadian Maple Leaf silver coin from our online store today for the internet’s lowest price. 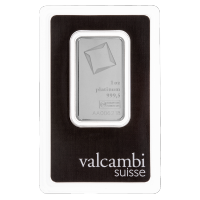 Having debuted in 1979, the Royal Canadian Mint’s bespoke, Maple Leaf coin range has enjoyed unprecedented success. The reverse deign is an image synonymous with the beautiful country of origin, the Canadian Maple leaf, depicted in full detail, every vein and nuance beautifully cast. 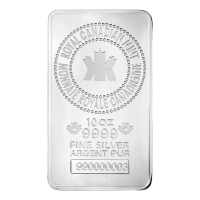 The Maple Leaf design is set against a field of light refracting, micro engraved, radial lines and is joined by the mintmark, Canadian legend and details of metal purity, weight and content. The obverse feature is a striking, stylised effigy of Elizabeth II in profile, set against a field of the same, light refracting radial lines we saw on the reverse. Also on the obverse, Elizabeth II’s name, along with the coin’s denomination and year of issue. RCM is now delivering its Canadian Silver Maple’s with an invisible, patented ‘Mintshield’ technology, which, after years of research and development, is proven to reduce the occurrence of unsightly ‘milkspots,’ which investors should be all to familiar with but which, until now, were unpreventable. 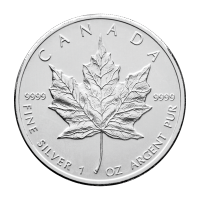 Take home a piece of Canada and diversify your holdings with a 1 oz 2019 Canadian Maple leaf silver coin. 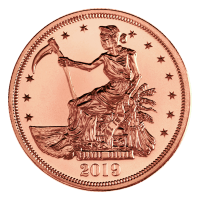 앞면 Effigy of Queen Elizabeth II and the words "Elizabeth II 5 Dollars 2019"
Effigy of Queen Elizabeth II and the words "Elizabeth II 5 Dollars 2019"
1 oz 2019 Canadian Maple Leaf Silver Coin Order your 1 oz 2019 Canadian Maple Leaf silver coin from our online store today for the internet’s lowest price. 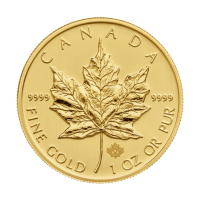 Having debuted in 1979, the Royal Canadian Mint’s bespoke, Maple Leaf coin range has enjoyed unprecedented success. The reverse deign is an image synonymous with the beautiful country of origin, the Canadian Maple leaf, depicted in full detail, every vein and nuance beautifully cast. 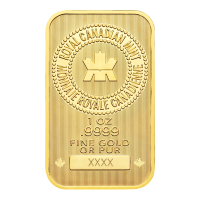 The Maple Leaf design is set against a field of light refracting, micro engraved, radial lines and is joined by the mintmark, Canadian legend and details of metal purity, weight and content. The obverse feature is a striking, stylised effigy of Elizabeth II in profile, set against a field of the same, light refracting radial lines we saw on the reverse. Also on the obverse, Elizabeth II’s name, along with the coin’s denomination and year of issue. RCM is now delivering its Canadian Silver Maple’s with an invisible, patented ‘Mintshield’ technology, which, after years of research and development, is proven to reduce the occurrence of unsightly ‘milkspots,’ which investors should be all to familiar with but which, until now, were unpreventable. 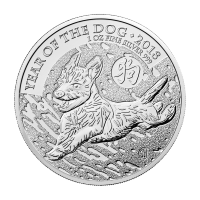 Take home a piece of Canada and diversify your holdings with a 1 oz 2019 Canadian Maple leaf silver coin.